I couldn't agree more. Kanji is hard work. 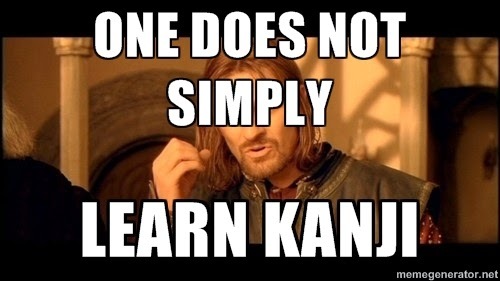 Of course there are some tips and tricks worth knowing, like learning the radicals first, and of course there is some great joy in recognising kanji for the first time after having learnt one, but generally learning Kanji is hard work.